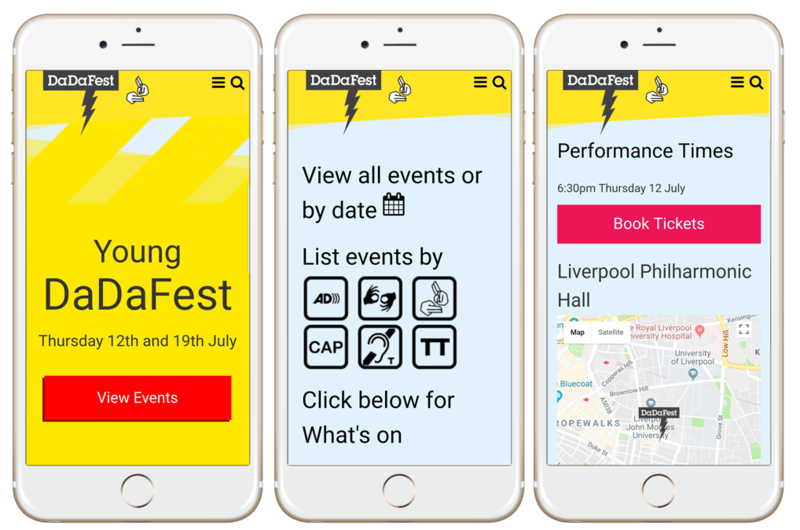 DaDaFest is an innovative and cutting edge disability and Deaf arts organisation based in Liverpool that was established in 1984. 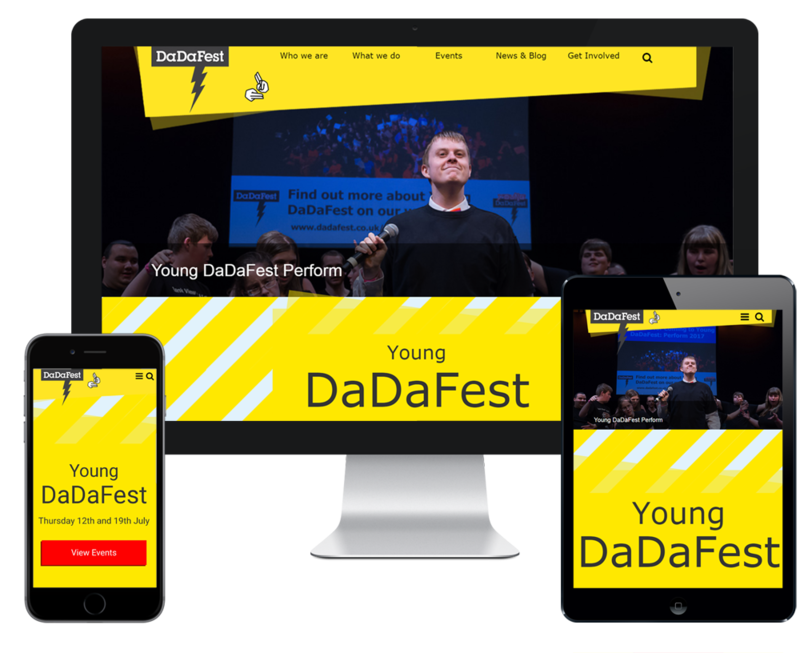 The website created by WEB tells the DaDaFest story and displays festival event listings for both DaDaFest International Festival and Young DaDaFest. The website avoids unnecessarily complex language, jargon and the interface is easy to use. 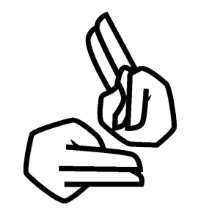 There is a British Sign Language video on the site describing the major sections. WEB also created Dyslexia Friendly pages; all text is legible with good size and contrast based not only on Web Content Accessibility contrast guidelines but guidelines for Dyslexia friendly web pages. The website also uses access keys to assist users moving around the website - the website frame work conforms to the ‘AAA’; guidelines within Web Content Accessibility Guidelines (WCAG) 2.0. For screen reader software, we’ve avoided generic links such as ‘click here’ or ‘more’. Instead, the text of the link describes the destination.